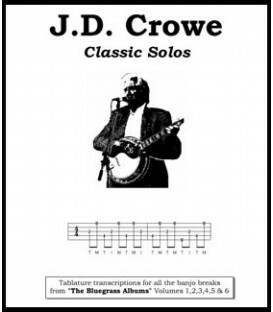 Banjo Tablature for J.D. 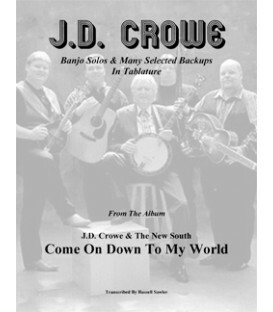 Crowe and the New South albums and CDs. 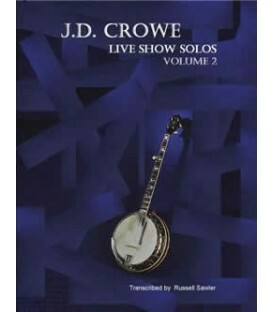 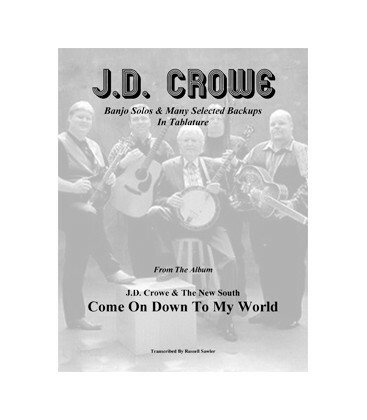 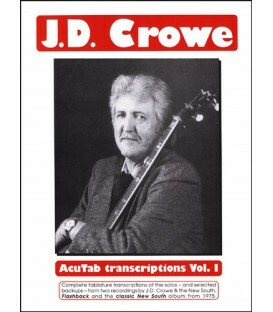 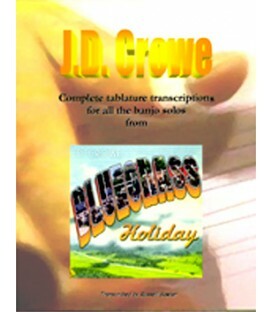 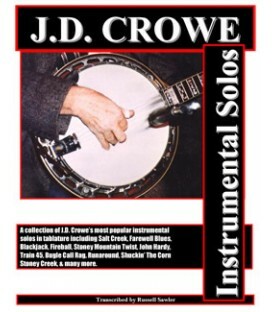 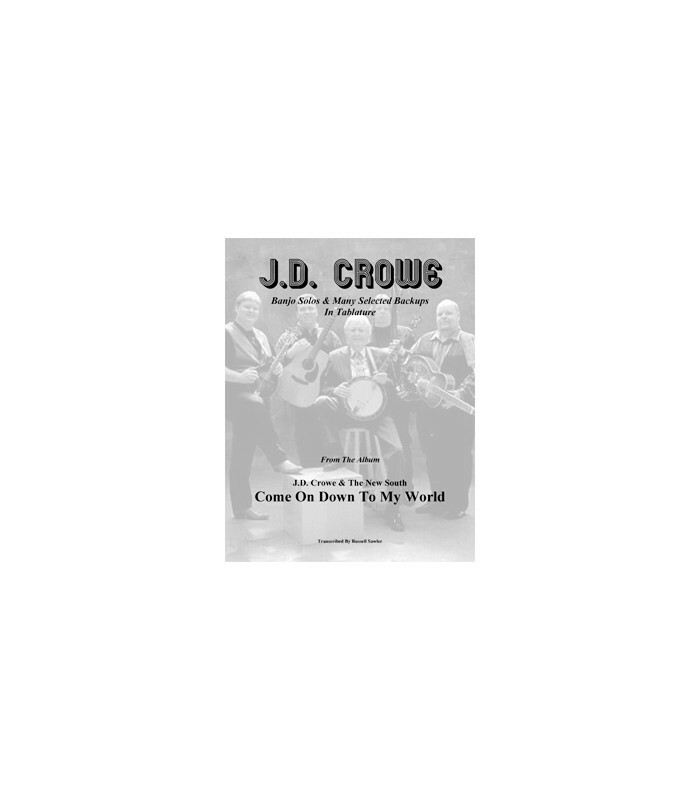 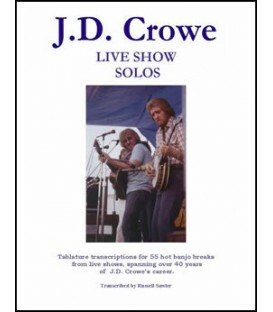 Includes solos and many selected JD crowe backup tabs.